Keswick Fair Trade Campaign will have a stall at the 2018 Keswick Agricultural Show. The Show will be held on Monday August 27th in the Pump Field, Braithwaite Old Bridge Road off the A66. We will be serving coffee and tea and handing out chocolate in return for donations, and – most importantly – talking to people. 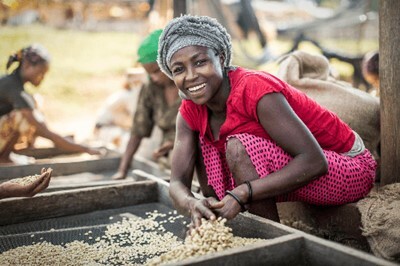 Our purpose is above all to remind people about the importance of Fairtrade to poor producers. Please do drop in to speak to us – even if you do not need any reminder!